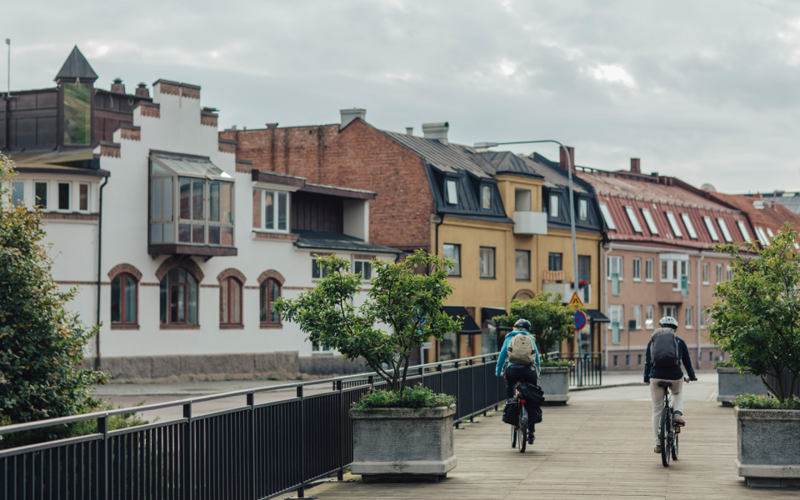 Hovmansbygd has a well-preserved historical industrial landscape with factory buildings, railway embankments, ponds and canals, and you’ll be passing Ebbamåla Bruk, which is probably the best-preserved engineering industry plant in Europe. 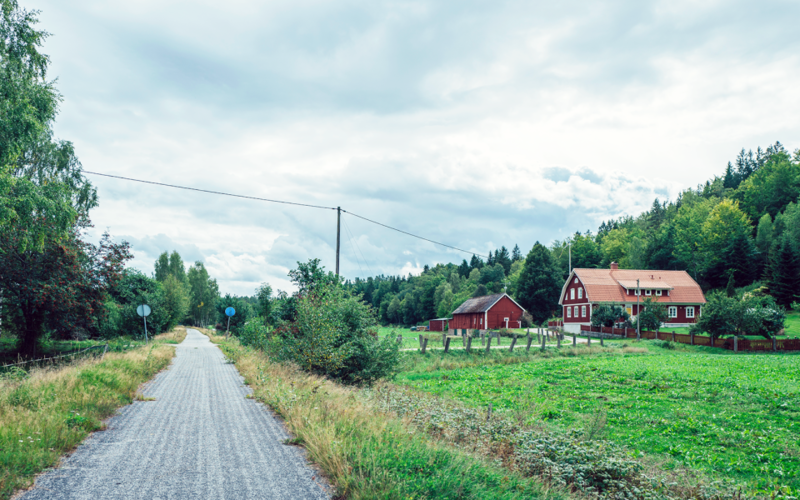 Between Hovmansbygd and Hemsjö, you’ll be biking through the Käringehejan Nature preserve, a wilderness area that features steep slopes that seem to race down to the Mörrum River. 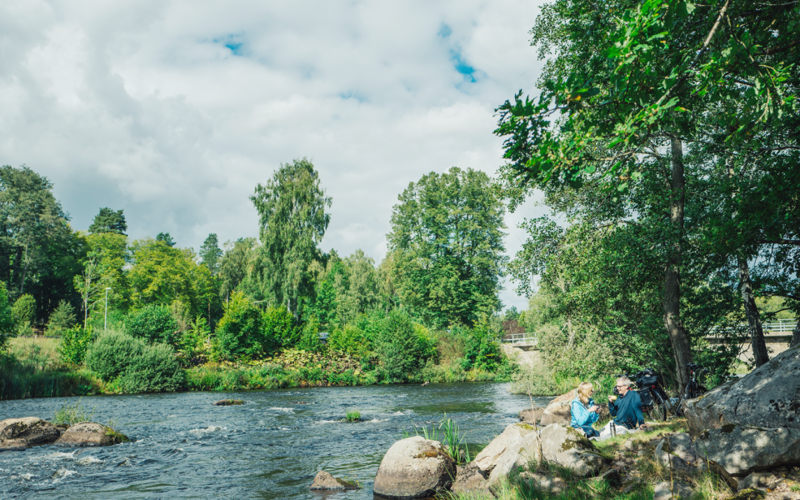 If you’re interested in fishing equipment, don’t miss the ABU Museum, one of the finest industrial museums in Sweden, located amidst the natural beauty of Svängsta. ABU still manufactures its exclusive fishing reels here and is an important part of the community. 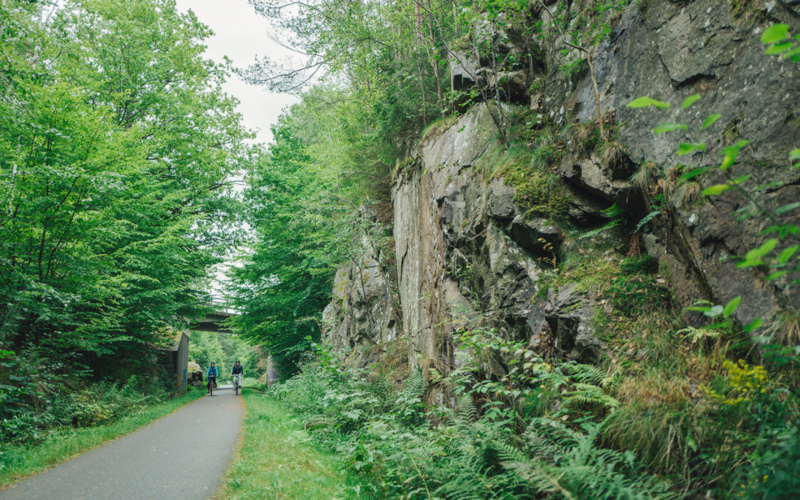 Don’t forget to visit the Ebbamåla Works, which is one of the most well-preserved and complete engineering industry plants in Europe and dates back to the 1850s.